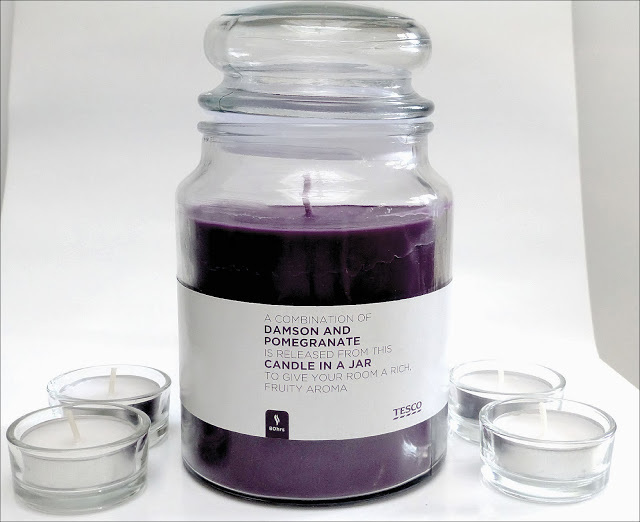 Knowing my love of candles when my boyfriend came back from doing our Tesco shop last month much to my surprise he had picked up this Damson and Pomegranate Jar Candle for me (how sweet?!). I’ve never used any of these candles before and couldn’t wait to try it, especially because of the resemblance it has to the Yankee Candles. This candle has a gorgeous bright purple colour which I love and is large in size. Initially, I wasn’t too sure what to expect from the scent as I have no idea what damson or pomegranate smells like but if I was to describe it I would say it is the spitting image of the purple smelly, grape gel pen I had as a child! Leave a comment below if you know the ones I’m talking about! The scent is subtle so although you can smell it as it burns it doesn’t fill the room with a strong aroma. The burn time of this candle is meant to be up to 90 hours which isn’t much for a candle this big but personally I think it will burn much longer as it reduces very slowly even after burning for several hours. 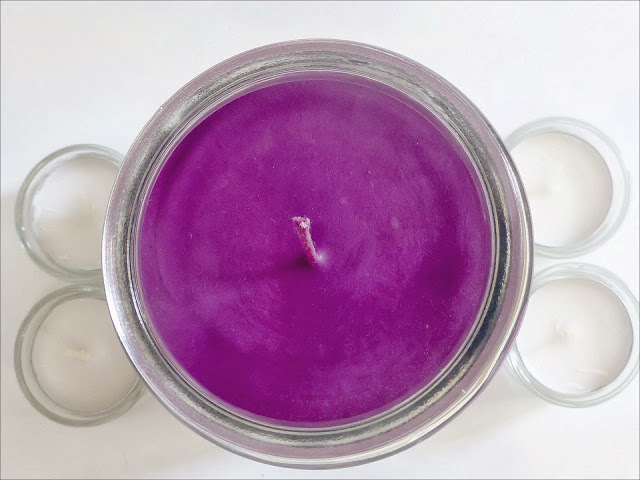 Unlike the Yankee Candles, however, the wax doesn’t melt to the edge of the jar so you are left with a large amount around the edge which is pretty wasteful unless like me you scrape it out and put it closer to the centre. It’s a bit of a palaver but it’s worth it. 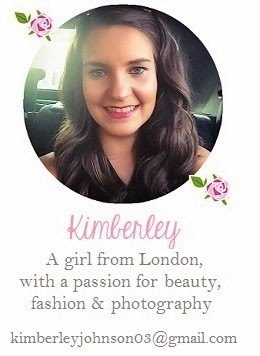 Beauty Blog Hop – Come and join in! Oooh I really do love a good candle post! I had no idea tesco did candles like this so I am definitely going to have a mooch next shop at the other scents! The scent sounds really nice. I do hate when candles don't melt evenly! Lol it's annoying they melt in all angles ! I remember those gel pens !